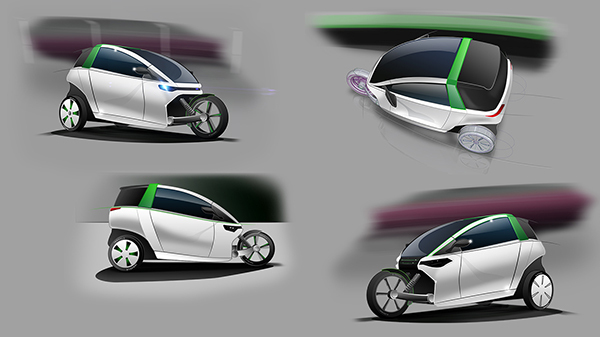 Overview: After 3 years in the making, the INNVELO Three electric prototype has arrived, making it one step closer to the consumer market! 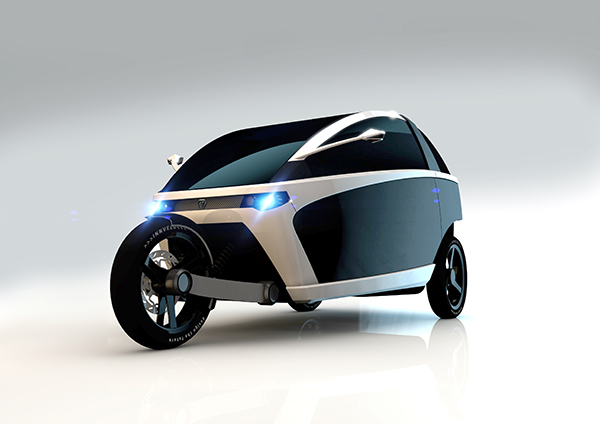 The two-seater, three-wheeled EV features a range of 65 miles with a top speed of just under 65 miles per hour, dual electric motors (3.2 kW each), a fairly spacious trunk and just enough leg room to carry a pal side-by-side. With a projected cost of € 10,000 to 15,000, all you have to do is choose between a work, race and commercial model!